Our weather risk analysis is globally applicable to a wide variety of weather-sensitive enterprises. Operational weather risk is currently best applied to daily-to-weekly time scales with weather risk projections extending to 15 days. Due to the sensitive nature of proprietary business metrics, customers need only submit disguised metrics through any arbitrary linear transformation. The risk analysis is insensitive to this transformation. Customers privately "unmask" the results using the inverse transformation. Weather Risk Assessment requires two sources of historical input: (1) A list of weather elements deemed relevant to your weather risk, and (2) a metric of your weather-related risk. With our assistance, you create profile templates by providing the time resolution and how the weather data are processed spatially and temporally. The assessment is calculated offline. It produces the weather risk empirically, by associating your risk metric with weather "features" derived from indices based on your selected weather elements. The features are "mapped" by an algorithm that "disperses" your customized weather in an ordered fashion onto a map (not a geographical map), analogous to the dispersion of sunlight by a prism. The assessment may be iteratively optimized, since each risk assessment is accompanied by quantitative measures of the procedure's efficacy. Input data and assessment results are fully documented online within the web tool. Weather risk monitoring is designed to allow businesses with significant weather risk to monitor that risk at the temporal resolution specified during the assessment procedure. Essentially you are monitoring the statistical distribution of your business metric (i.e., your weather risk) as your business weather migrates around the map. Weather data for risk monitoring is processed in the same manner as the historical data used to assess your weather risk. Monitoring results are presented online within the web tool in summary form and in considerable detail. Weather risk projection incorporates global ensemble forecasts and/or long-range predictions* to project the position of your business weather on the map as a distribution of possible locations. The statistical distribution of your business metric (i.e., your weather risk) is derived as a probability-weighted average of the risk distributions at these locations. Weather data for risk forecasts is processed in the same manner as the historical data used to assess your weather risk. Projection results are presented online within the web tool in summary form and in considerable detail. Weather Risk Mapping, LLC (WRM) is committed to providing operational daily and weekly weather risk analyses for a wide range of businesses and enterprises. This process begins with quantifying a business-specific weather risk using an innovative "mapping" algorithm. Such mapping facilitates routine monitoring of weather risk and projecting future weather risk using state-of-the-art ensemble forecast models. While this analysis approach is intuitive, flexible and statistically rigorous, it is also highly cost-effective. Weather risk monitoring and forecasting are presented probabilistically, due both to the business metric and weather variability within the "mapped" business/weather associations. Results are presented both graphically and in spreadsheet format to best enable users to develop and hone their risk mitigation strategies. 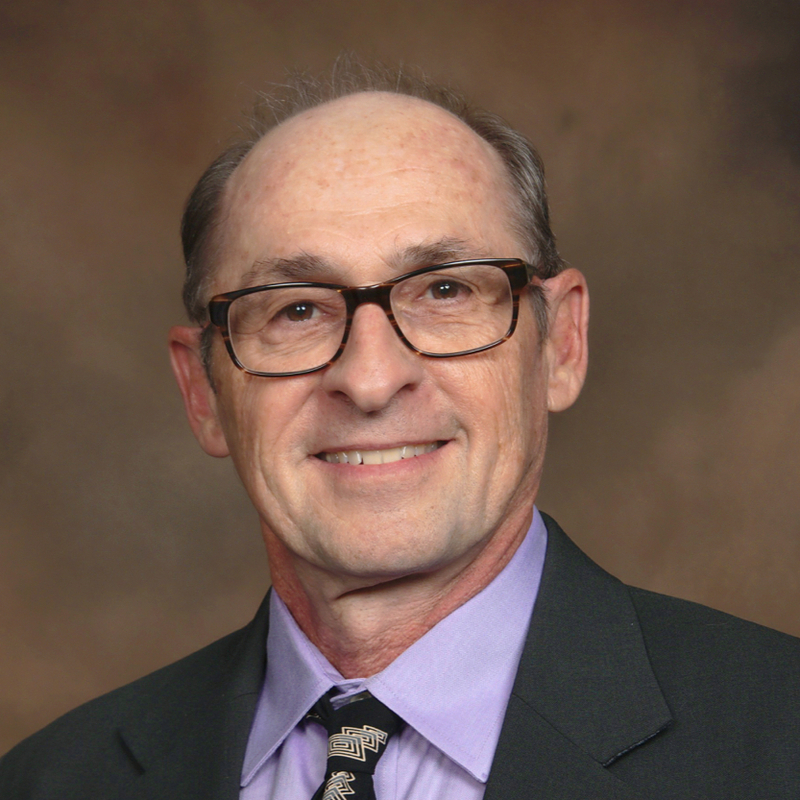 WRM is led by Dr. Douglas Stewart, C.C.M. who holds graduate degrees in meteorology from M.I.T. and the University of Miami. He has more than 35 of years experience developing computer models and analyzing geophysical data sets in support of meteorological and applied climate studies, and has over 15 years of experience in web-based software development. Our company's vision is to promote resiliency to adverse weather among businesses and other weather-sensitive enterprises, and to facilitate the transfer of weather risk to the growing alternative risk financial sector through quantitative risk analysis. Please contact us to explore how WRM services might fit your needs. We are committed to help your business or enterprise adapt to adverse weather. Our service is structured for non-catastrophic weather risk. It is not applicable to the analysis of catastrophic weather risk since these extreme events, and the accompanying business metric collapses, are rare and thus not suited to our statistical analyses and compositing techniques.